Recently passing all needed certifications and approval committees, the MSA G1 SCBA is the latest big thing to hit the fire equipment industry. A state-of-the-art piece of fire equipment, the G1 SCBA is the most comfortable, balanced, and customizable SCBA on the market. This handy white board demonstration video further explains the ground-breaking benefits of this new self-contained breathing apparatus. For over one hundred years, MSA has been a leading manufacturer of fire equipment, developing the safest products possible with the best warranty in the industry today. Ten-8 Fire proudly offers the G1 SCBA and Firehawk M7XT for our customers as we highly promote the safety and durability of one’s SCBA system. 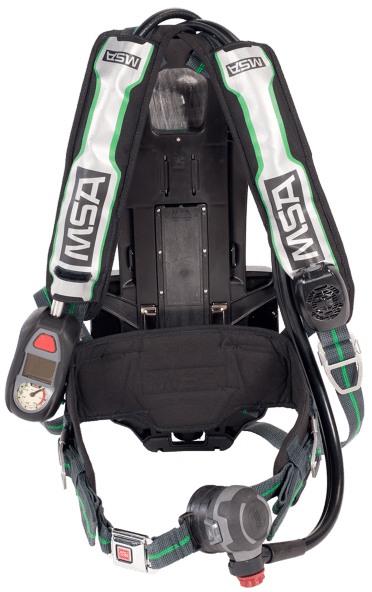 The MSA G1 SCBA is available to order and is now shipping out to customers. You can review more information on the G1 SCBA on the fire equipment pages on our website. If you have any questions on the G1 or any other fire equipment, feel free to contact us today!